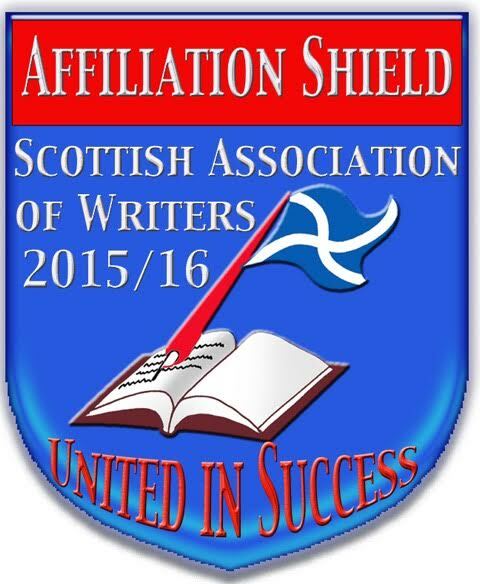 Maggi Gibson began writing whilst attending classes run by the WEA. She started with poetry, then short stories. In 2007 she received a bursary for Children’s Writing. Her most well-known books are in the “Seriously Sassy” series, published by Puffin. In her early days of writing, Maggi ran a writing group for children where author Hugh Scott gave a talk which inspired her as well as the children. He does not plan his stories beforehand, but just starts to write – proving that there are different ways to approach writing. Maggi’s first novel was submitted for a competition. Whilst she did not win, the entry was commended, which gave her encouragement. In fact, this early novel “Broken Dolls” remains unpublished. For the “Seriously Sassy” novels, Maggi began with the character of Sassy (real name Sarsaparilla). Sassy is 13½ and has a character to match her name. Her friends are of different backgrounds, and she is part of a nuclear family. The books are written in first person, present tense. This is more immediate, and children feel part of the story. These stories are mainly read by girls, but can also appeal to boys. The age range is roughly 9 – 13. Maggi recommends researching the types of stories you wish to write, and gave advice regarding agents and publishers. You may or may not find it helpful to use an agent. Details of agents and publishers can be found on the internet, including submission details and approximate word-counts required. The competition she set is for us to write a short piece of promotion, as if for the back of a children’s book we have written, any age group, in up to 750 words. This is not to be a synopsis. Then to write the resulting 5-star review – in just a few words. This entry was posted in by Sarah, News. Bookmark the permalink.